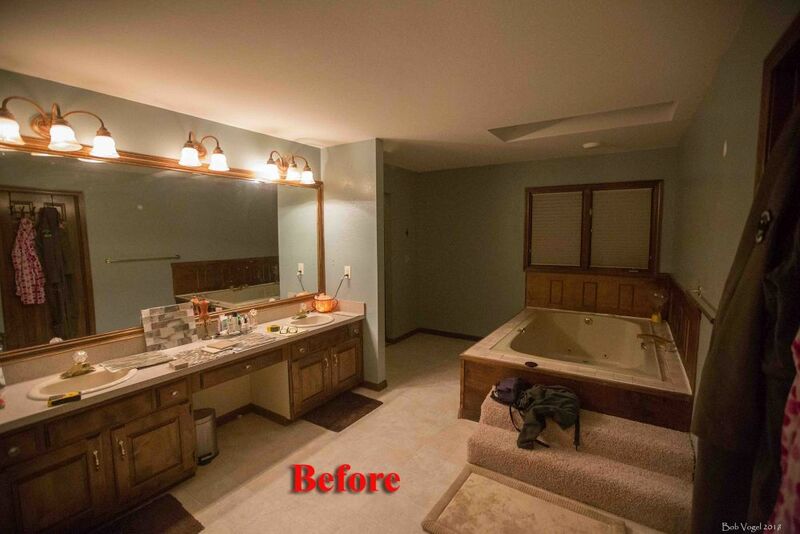 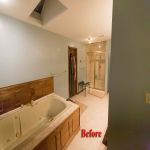 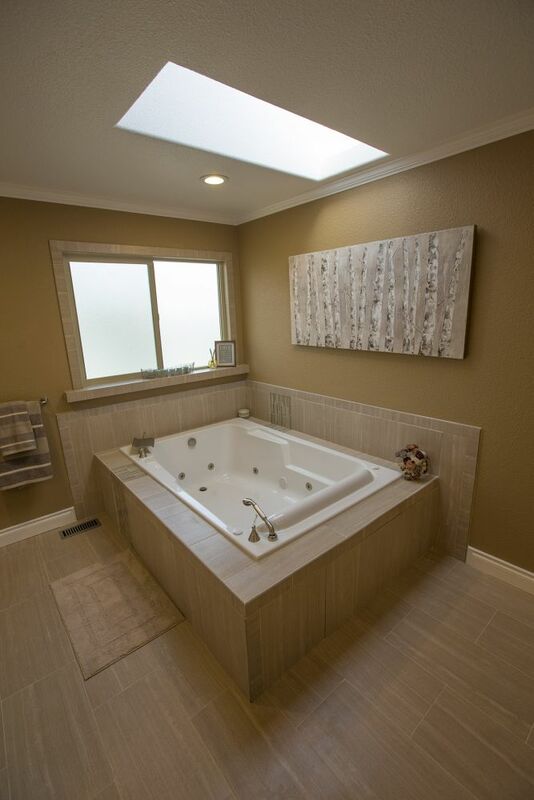 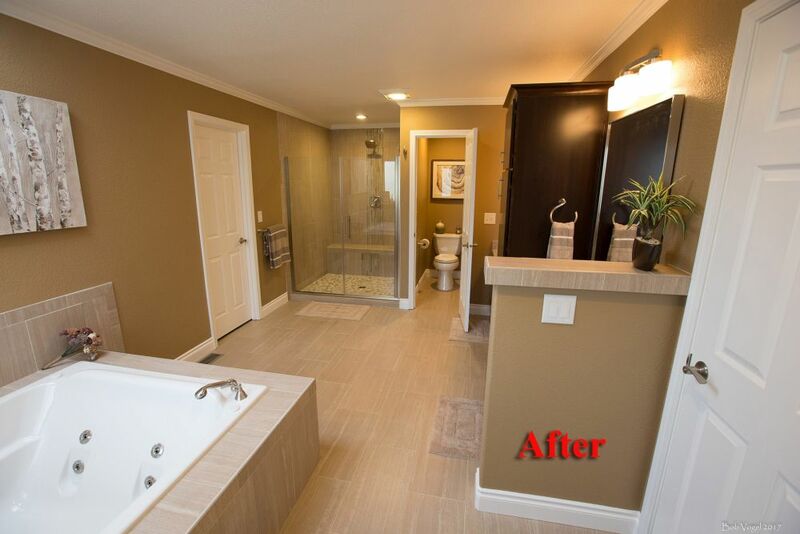 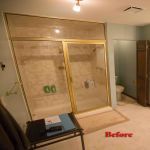 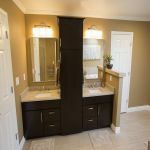 This master bathroom remodeling project in Anchorage was a real challenge but with great results. 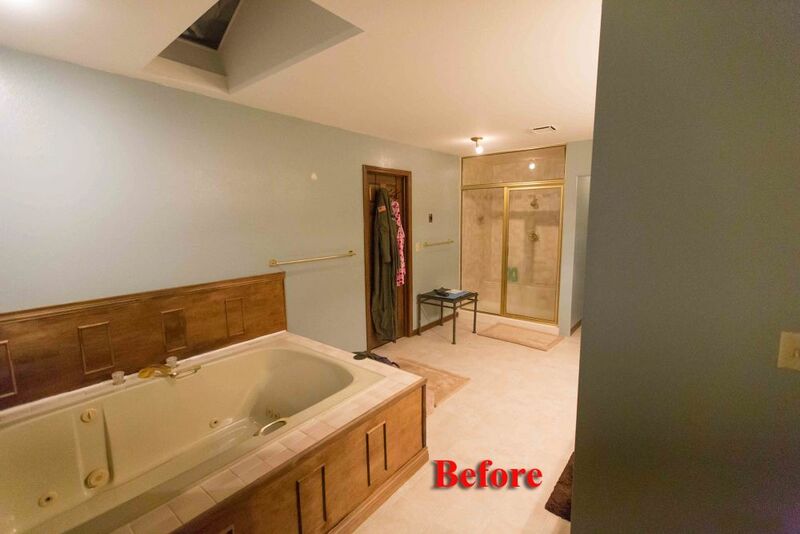 Built in the mid-1980s, the bath was well taken care of but worn out. 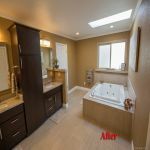 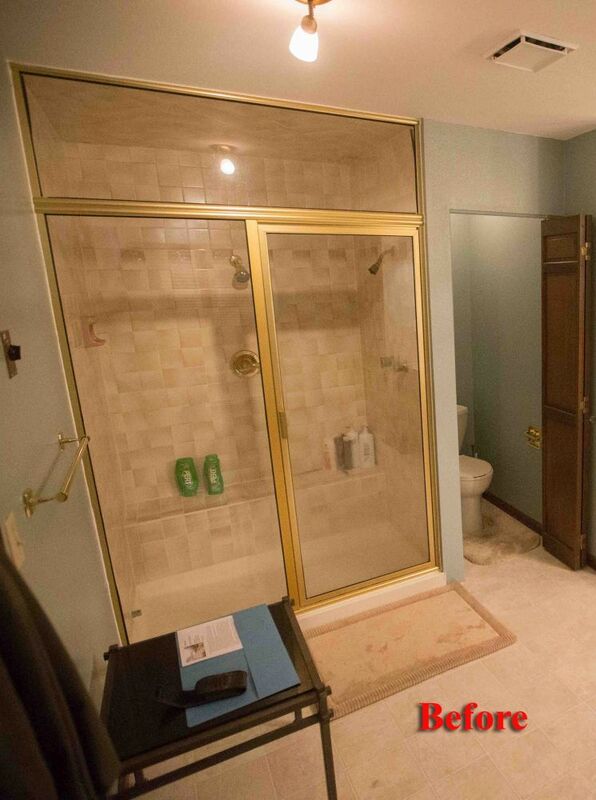 Fixtures and accoutrements were dated, the lighting inefficient, and, as it turned out, the shower floor, walls, and seat were completely rotted beneath the tile from three decades of water infiltration. My renovation couldn’t have come at better time. 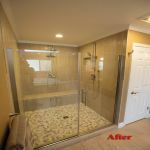 The final project opened up the room by cutting down an entrance partition wall into a half wall with a top cap, installed new recessed LED lighting where it counts, installed a new energy efficient window, enlarged and created a custom shower enclosure, and breathed new life into an old space by completely modernizing everything with new porcelain tile throughout, new doors, texture, paint, trim & crown molding, cabinetry and fixtures. 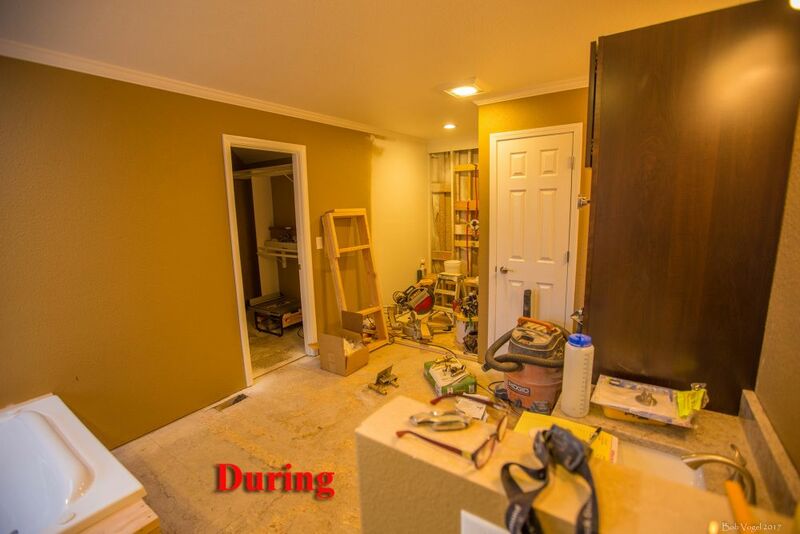 The beautiful “before & after” transition can be seen in every photo. 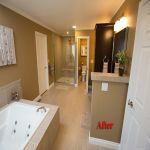 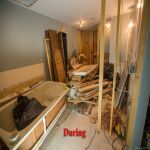 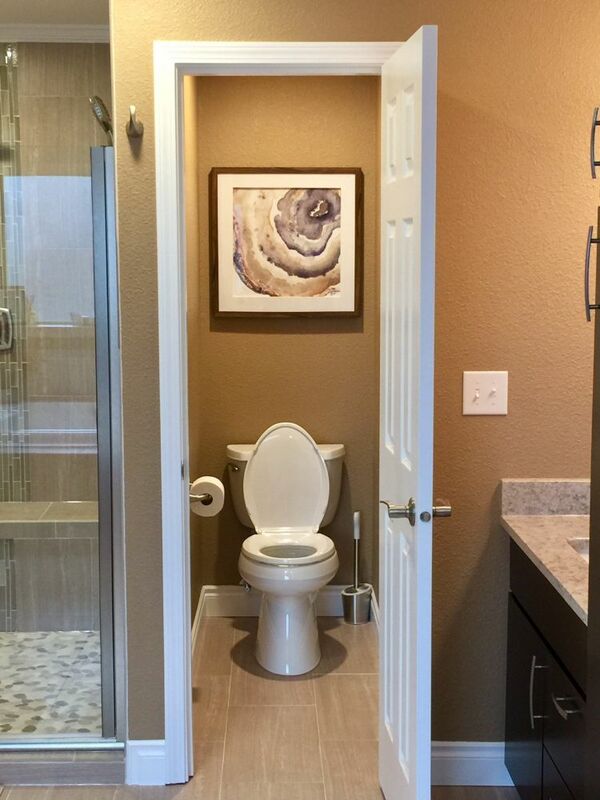 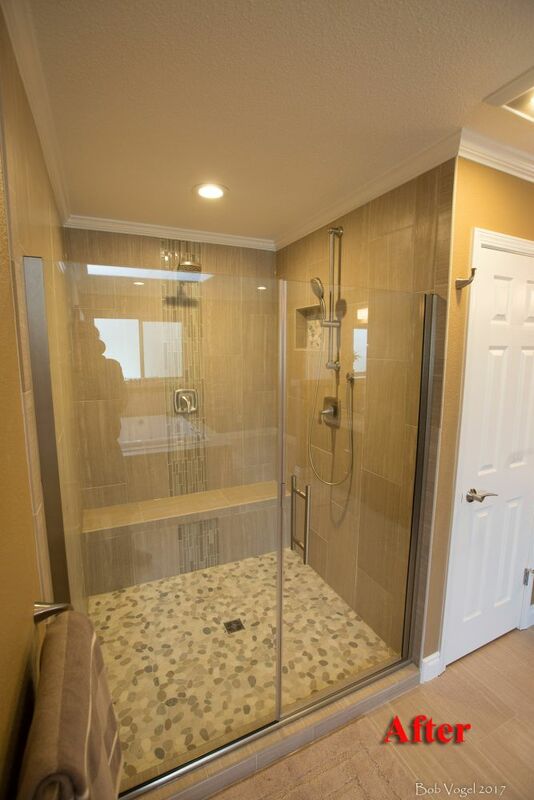 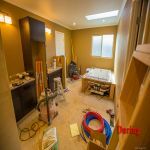 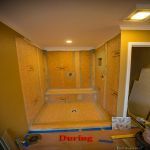 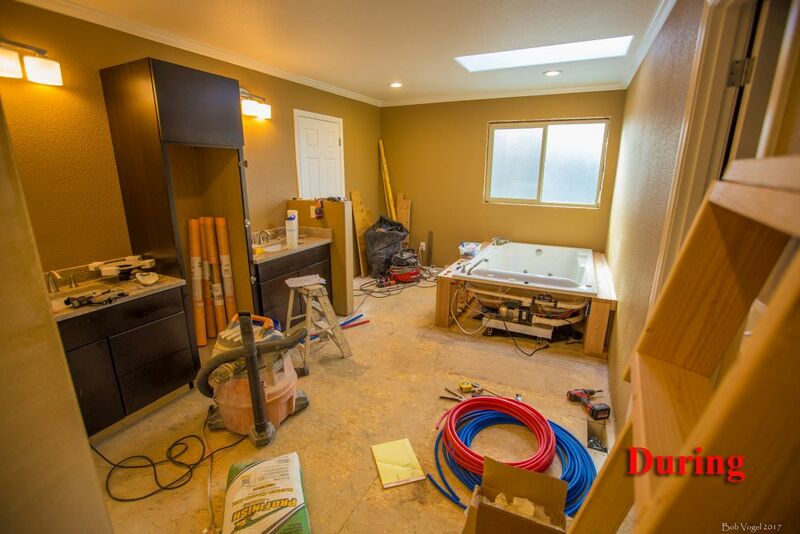 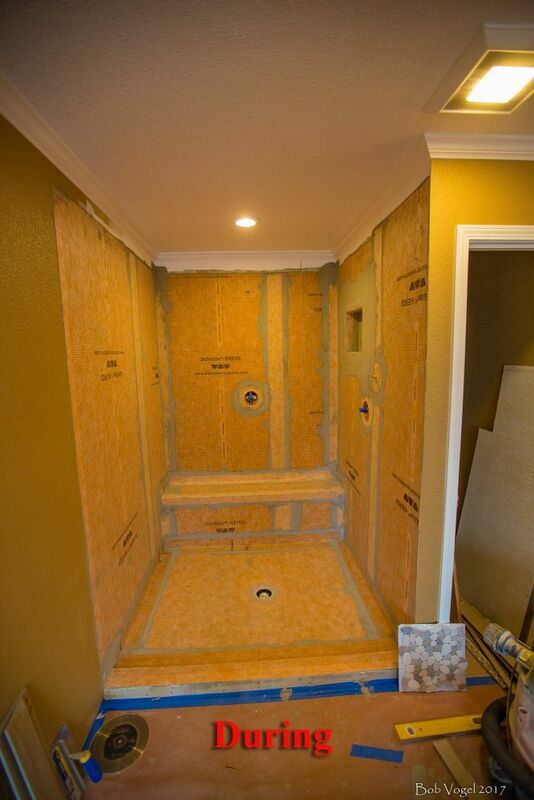 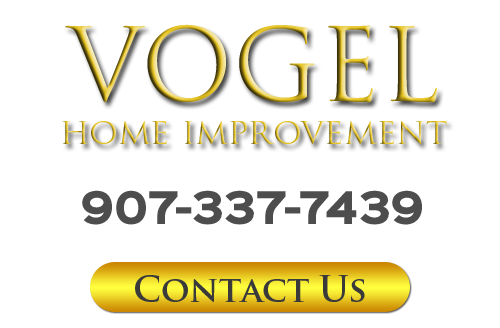 If you need a professional remodeling contractor for your Anchorage bathroom renovation project, please call 907-337-7439 or complete my online request form.